As the industry shifts towards gaming studios utilizing mobile titles with high profit margins as ways to bolster revenue, traditionally premium titles will start to adopt mobile spin-offs. This could be observed in cases such as Nintendo leveraging the full force of its valuable IPs in extremely profitable mobile games such as Fire Emblem Heroes, the gold rush that was the Pokemon Go phenomenon, or the well-received Fallout Shelter by Bethesda. Now, along with the reveal of a Gears of War Funko mobile spinoff, it seems like Microsoft wants a piece of the pie as well, as a recent report suggests the Forza series is the next target for the mobile treatment. According to Windows Central, via a now-removed link found by GTPlanet, a mobile project dubbed “Forza Street” is currently in the works. 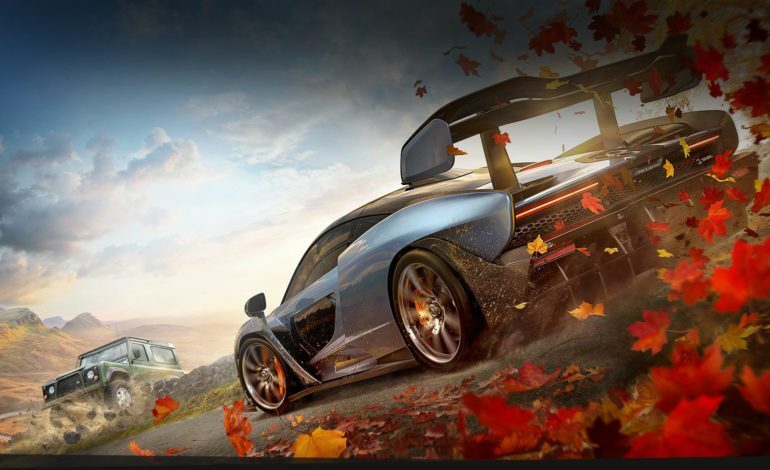 The leak was first discovered through an update to the official Forza blog in a broken hyperlink from its “Week in Review” segment. The link has since been taken down, but what few details gleamed from the mistake were reported nonetheless. It would seem that UK-based studio Electric Square is responsible for the spinoff, the same developers that partnered with Microsoft Studios on the 2018 Windows 10 racer, Miami Street. Microsoft’s Xbox division has been fairly active lately, with talks of new consoles being shown at this year’s E3, the continued development of the ambitious Project xCloud, and anticipated rumblings of a potential Game Pass integration with the Nintendo Switch. Armed with a slew of new studio acquisitions and a seemingly set vision for the future, Microsoft’s venture into the mobile space seems to be a logical progression for the company’s lofty objectives.